Gear up for the holidays with the Debenhams Winterwear promo! From September 30 to October 10, enjoy 20% off on Coats, Jackets, Knitwear, Sweat Tops, Thermals, Boots, Scarves, Gloves, and Beanies! Loyalty Cardholders take 25% off. See you at Debenhams! *Discount is on full priced items only and cannot be used in conjunction with other promotions. Make it an amazing long weekend andshop at Debenhams! On August 25-27, you can enjoy 20% off on full priced items. Loyalty Cardholders take 25% off. Discount is on full priced items only and cannot be used in conjunction with other promotions. See you! Don’t miss out on your favorite brands! Enjoy an additional 10% off on all sale items from July 27 to 29 only. See you at Debenhams! Checked out our End of Season Sale yet? New sale items are available today! Enjoy an additional 10% off on all sale items from June 29 - July 12. See you at Debenhams! Have a fabulous shopping day at the Debenhams End of Season Sale! Enjoy up to 50% off on selected items from June 15 to July 12. Loyalty Cardholders and BPI Cardholders get an additional 5% off on all sale items. See you at Debenhams! 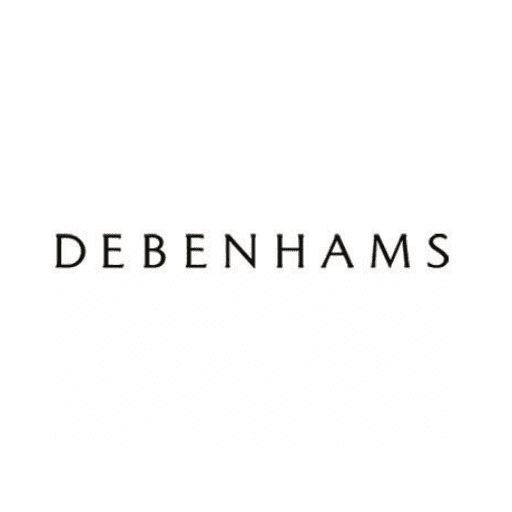 Don't miss out on the Debenhams Blue Cross Sale! Enjoy up to 70% off on selected items from April 20 - 28. See you at Debenhams! We're inspired by these successful and stylish ladies who have made big impacts in their chosen industries ✨ Who's your biggest inspiration this #InternationalWomensDay? Visit Debenhams and enjoy 20% off on selected womenswear from March 8 to 11. See you there!